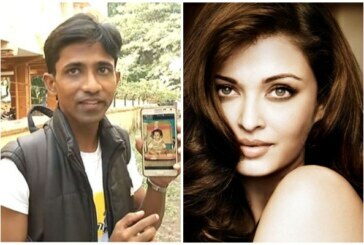 Inside Photos: Abhishek Bachchan, Aishwarya Rai Bachchan’s New Rs 21 Crore House! 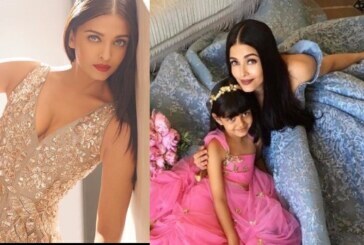 Aishwarya Rai Bachchan’s 44th Birthday: 7 Lesser Known Facts About Aishwarya Rai Bachchan That You Would Want To Know! 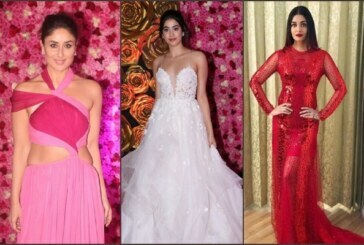 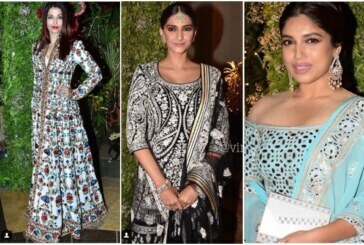 Sridevi’s Birthday Bash PICS: Ace Actresses Aishwarya Rai, Rani Mukerji, Rekha Pose Together!